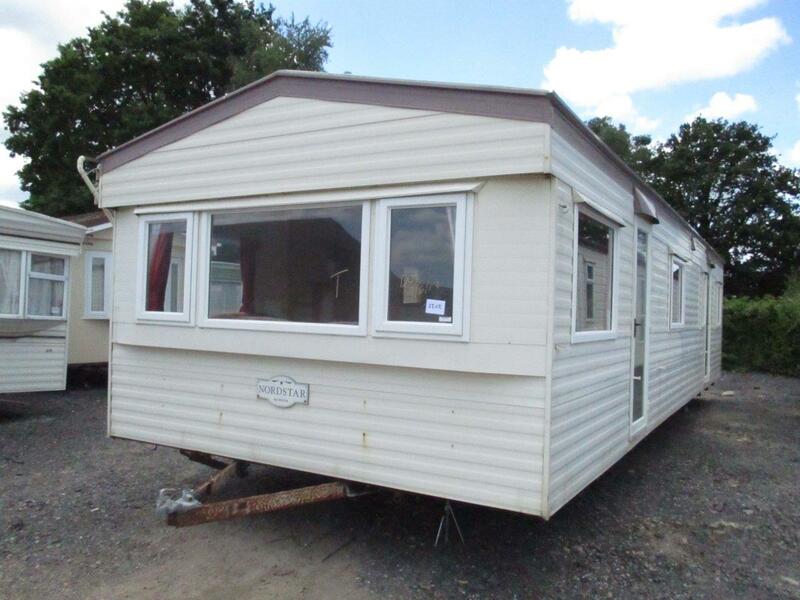 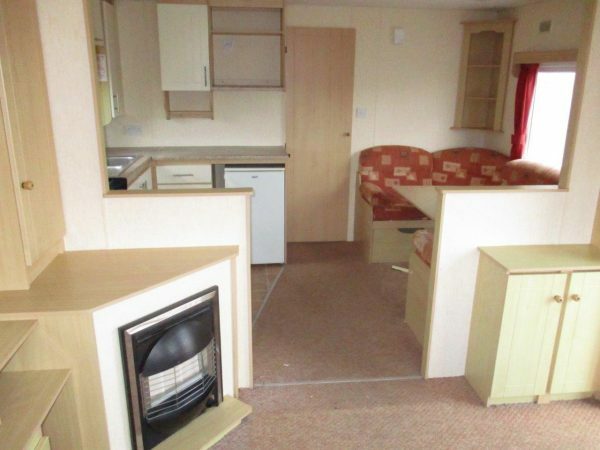 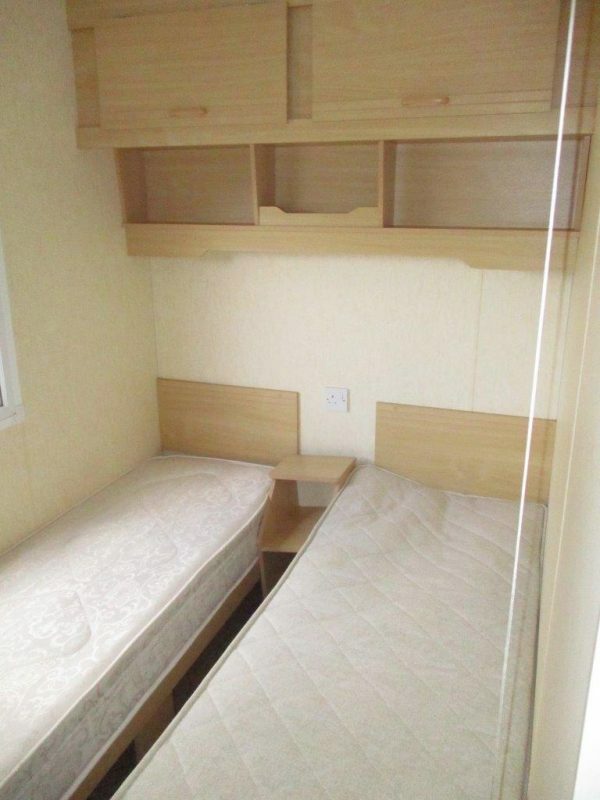 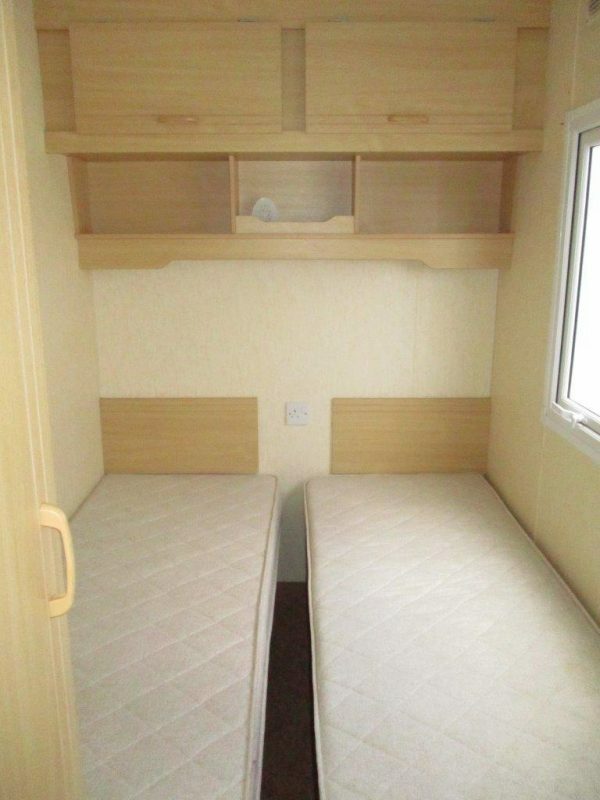 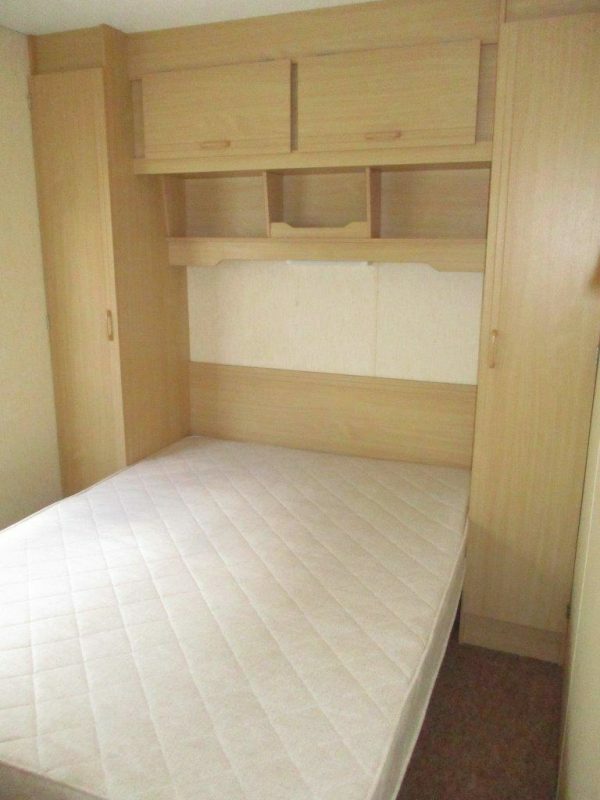 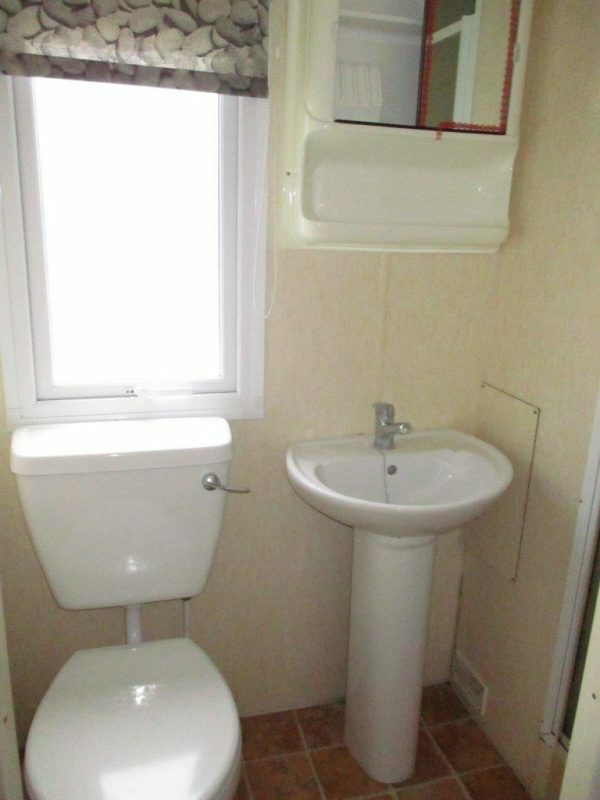 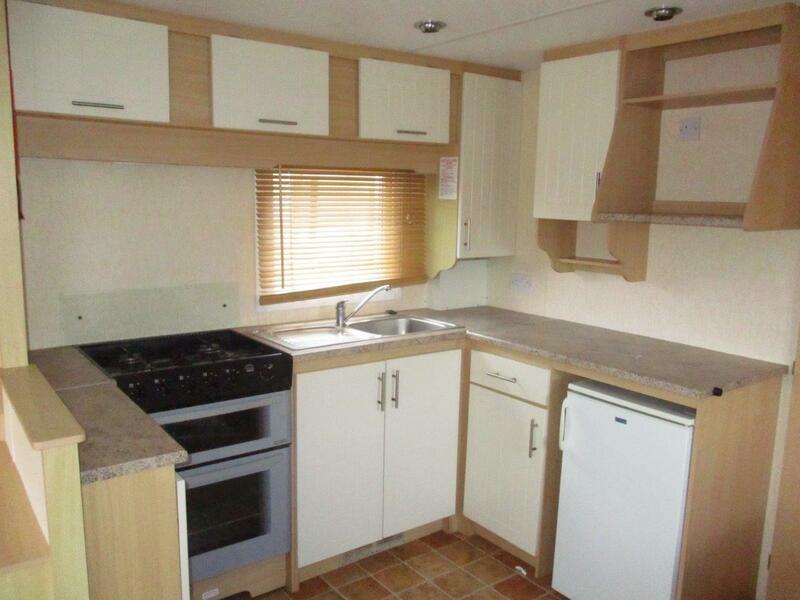 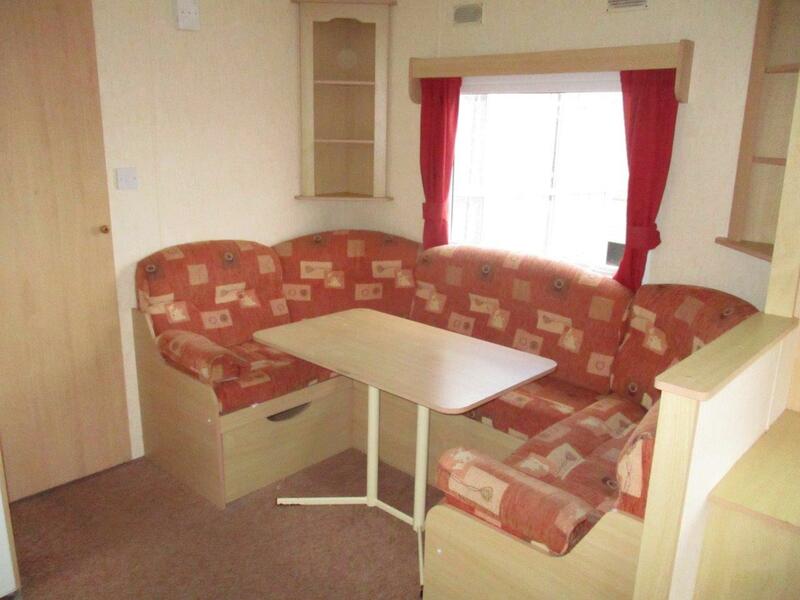 35 x 12 3 bedroom Delta Nordstar static caravan with pitched roof. 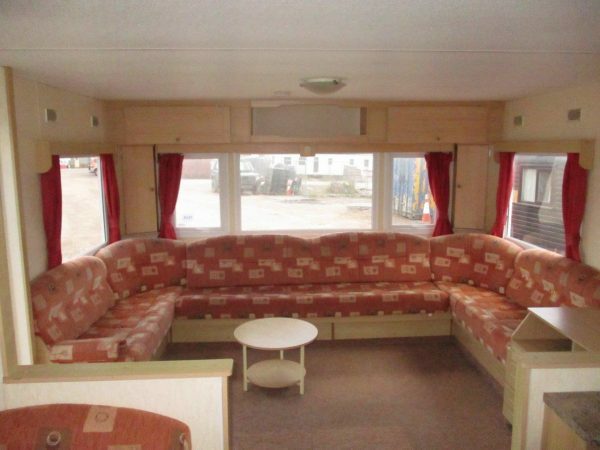 2007 model with good quality upholstery. Viewings by appointment, simply call Gordon on 01403 274877 Option 1.